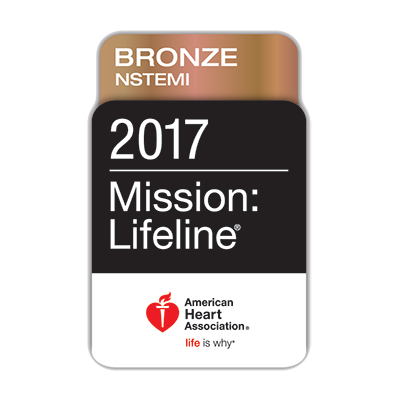 The American Heart Association recognizes this hospital for achieving 85% or higher composite adherence to all Mission: Lifeline® NSTEMI Performance Achievement indicators for consecutive 90 day intervals and 65% adherence to Dual Antiplatelet prescription at discharge to improve the quality of care for NSTEMI patients. 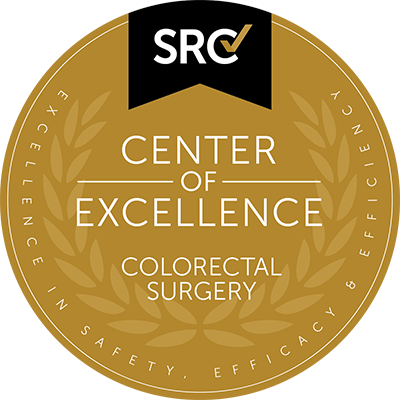 This hospital has been designated as a Center of Excellence in Colorectal Surgery (COECS) by the Surgical Review Corporation. The COECS program identifies surgeons and facilities that provide excellent colorectal surgical care and are dedicated to continuously improving healthcare quality and patient safety. This hospital has been designated as a Center of Excellence in Robotic Surgery (COERS) by the Surgical Review Corporation. The COERS program was developed to recognize surgeons and facilities performing robotic procedures and achieving defined standards for patient safety and care quality. 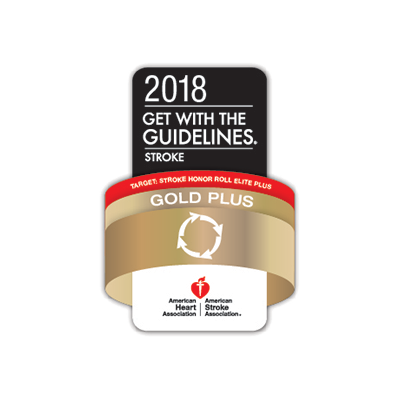 This hospital's diabetes self-management education program has been awarded continued Recognition from the American Diabetes Association. 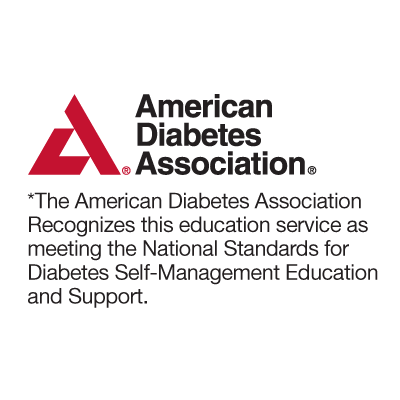 The ADA Education Recognition effort is a voluntary process which assures that approved education programs have met the National Standards for Diabetes Self-Management Education Programs. 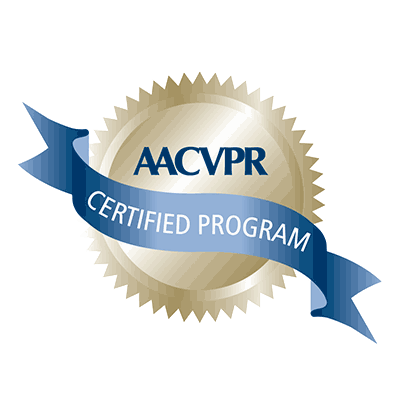 Programs that achieve Recognition status have a staff of knowledgeable health professionals who can provide state-of-the-art information about diabetes management for participants. 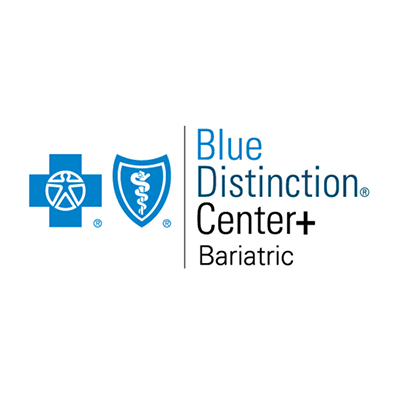 Blue Distinction Centers and Blue Distinction Centers+ for Bariatric Surgery provide a full range of bariatric surgery care; including surgical care, post-operative care, outpatient follow-up care and patient education. These Centers have lower complication rates and fewer readmissions. 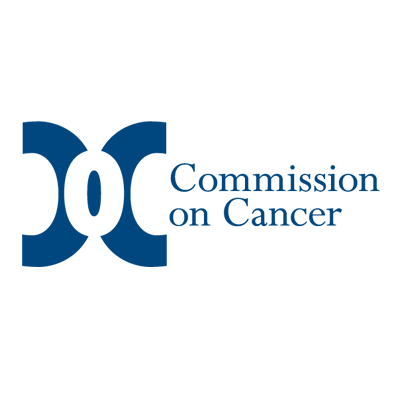 Using objective information and input from the medical community, the Blues® have designated hospitals as Blue Distinction Centers that are proven to outperform their peers in the areas that matter to you – quality, safety and, in the case of Blue Distinction Centers+, efficiency. 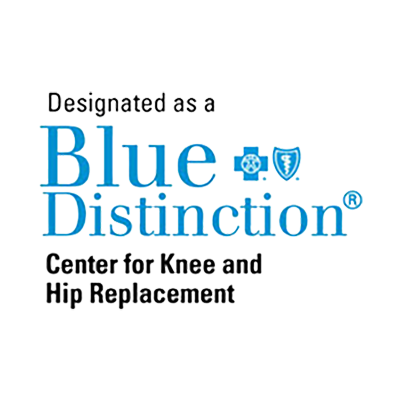 Blue Distinction Centers for Knee and Hip Replacement and Blue Distinction Centers+ for Knee and Hip Replacement® provide comprehensive inpatient knee and hip replacement services, including total knee replacement and total hip replacement surgeries. 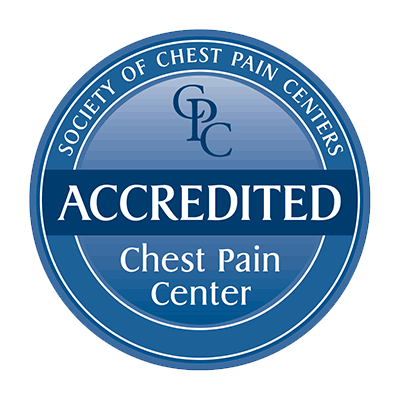 Hospitals that have received accreditation from the Society of Chest Pain Centers have achieved a higher level of expertise in dealing with patients who arrive with symptoms of a heart attack. 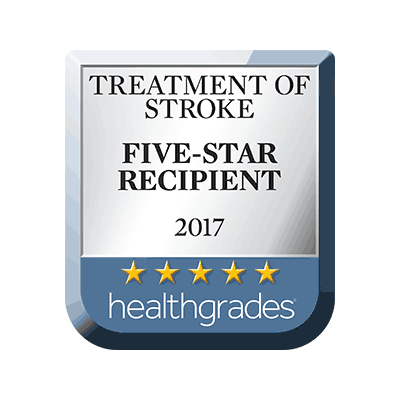 These facilities emphasize the importance of standardized diagnostic and treatment programs that provide more efficient and effective evaluation, as well as more appropriate and rapid treatment of patients with chest pain and other heart attack symptoms. They also serve as a point of entry into the health care system to evaluate and treat other medical problems, and they help to promote a healthier lifestyle in an attempt to reduce the risk factors for heart attack. The Kansas Medical Society is recognized by the Accreditation Council for Continuing Medical Education (CME) to accredit this hospital's CME programs. 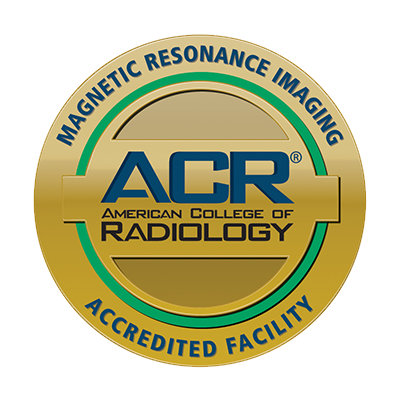 Recognition as an accredited institution enables medical staff the opportunity to receive quality educational programs designed to meet nationally accepted standards. In addition, accredited institutions help physicians fulfill their continuing medical education requirements for medical re-licensure. 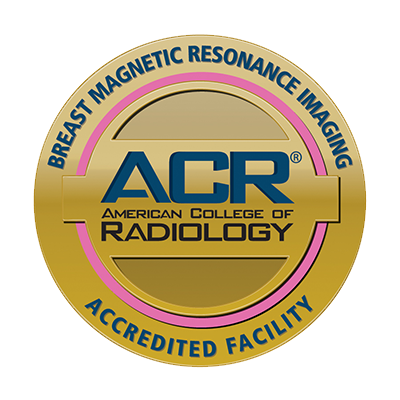 Accreditation by the Intersocietal Accreditation Commission (IAC) means that this hospital has undergone a thorough review of its operational and technical components by a panel of experts. 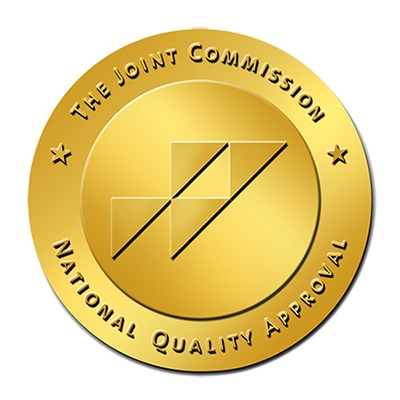 The IAC grants accreditation only to those facilities that are found to be providing quality patient care, in compliance with national standards through a comprehensive application process including detailed case study review. 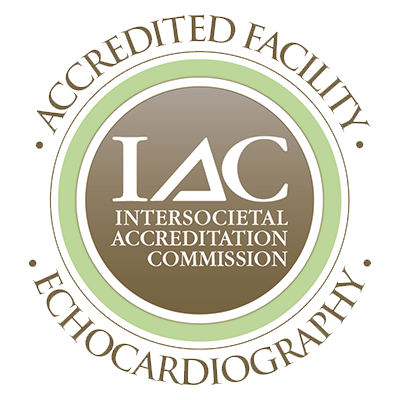 IAC accreditation is a “seal of approval” that patients can rely on as an indication that the facility has been carefully critiqued on all aspects of its operations considered relevant by medical experts in the field of Echocardiography. To earn the MBSAQIP designation, this hospital met essential criteria for staffing, training and facility infrastructure and protocols for care, ensuring its ability to support patients with severe obesity. 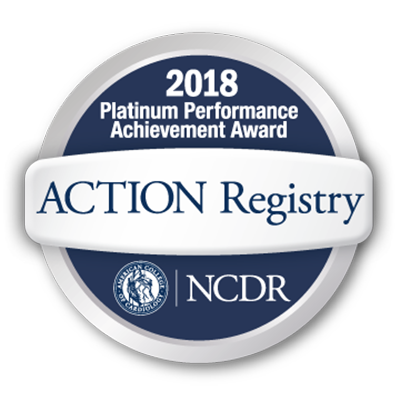 The hospital also participates in a national data registry that yields semiannual reports on the quality of its processes and outcomes, identifying opportunities for continuous quality improvement. 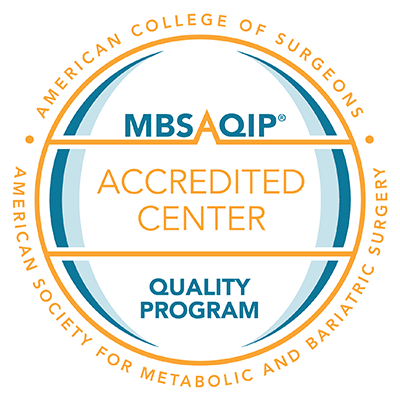 The standards are specified in the MBSAQIP Resources for Optimal Care of the Metabolic and Bariatric Surgery Patient 2014, published by the ACS and ASMBS. 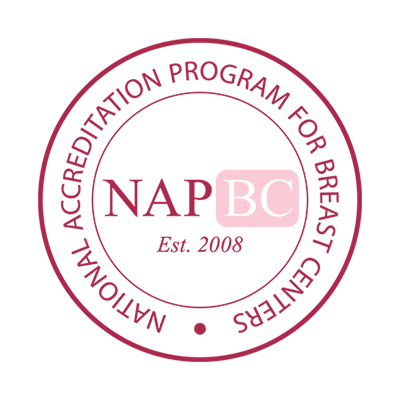 Accreditation by the Intersocietal Accreditation Commission (IAC) means that this hospital has undergone a thorough review of its operational and technical components by a panel of experts. 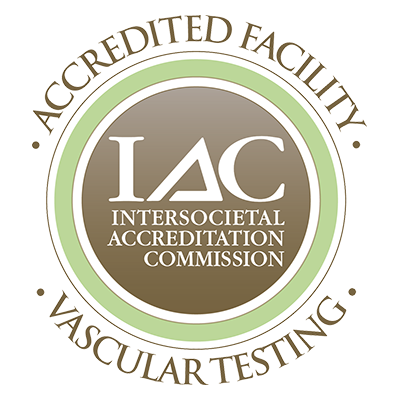 The IAC grants accreditation only to those facilities that are found to be providing quality patient care, in compliance with national standards through a comprehensive application process including detailed case study review. 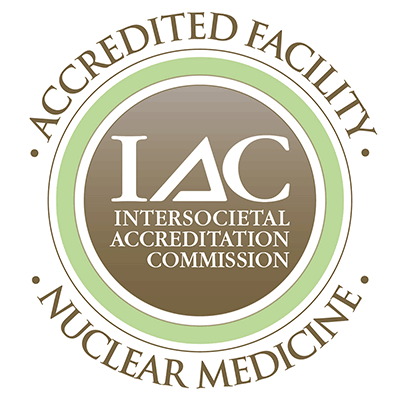 IAC accreditation is a “seal of approval” that patients can rely on as an indication that the facility has been carefully critiqued on all aspects of its operations considered relevant by medical experts in the field of Nuclear/PET Imaging. 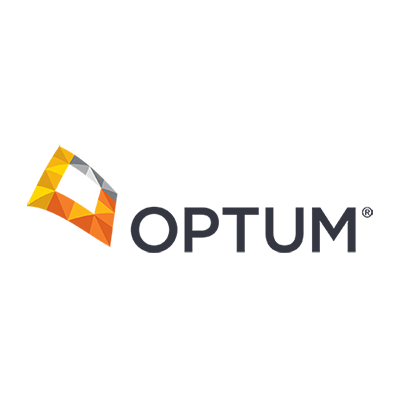 The Optum Centers of Excellence designation indicates that our evaluation process is clinically superior and cost-effective. This hospital meets a high standard quality of care in bariatric surgery and has met strict guidelines for patient care and outcomes.